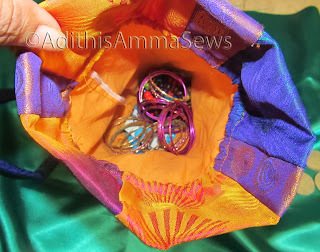 Adithis Amma Sews - Cute Confessions of a Sew Addict: Dhanteras - Potli Bag for Adithi! 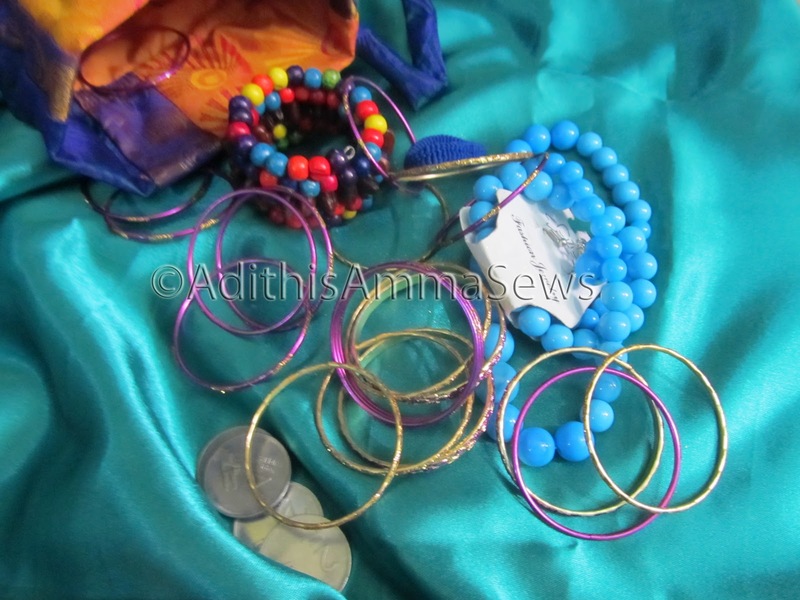 Dhanteras - Potli Bag for Adithi! Wishing you Prosperity on this auspicious day of Dhanteras. On Dhanteras it is considered auspicious to buy gold / silver or any other precious mtal as a sign of good luck. Lakshmi Puja is also performed. Here is the Potli bag i made using the left over fabrics from Deepavali Pattu Paavadai , this is my gift for Adithi for Dhanteras! What's inside ? Have a look - some cute accessories to match her Deepavali outfit and her soon to be made Birthday Outfit! what a coincidence! 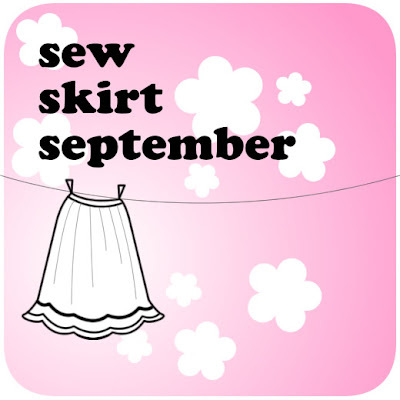 I made one like this for Lil P too. Will post a pic tonight. 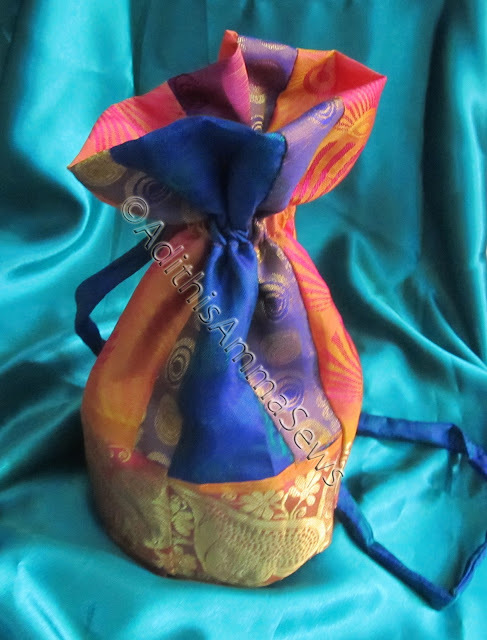 wow Shruthi, i am looking forward to seeing your little potli bag. thanks Divya. I already checked your sale post! best wishes for the sale. What a very sweet bag... Happy Dhanteras! 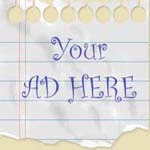 Thanks Meena, unable to view your blog from your profile, can you please mail / comment your blog address.